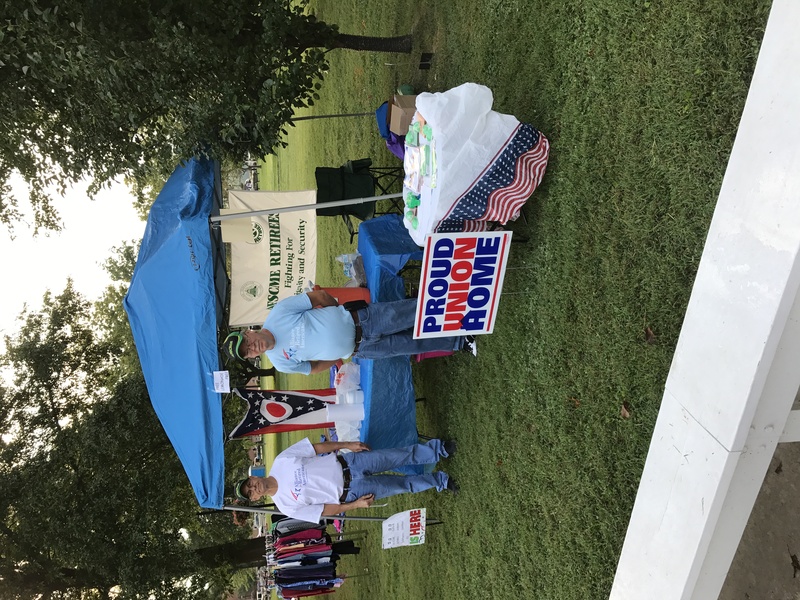 On Saturday, August 19, AFSCME Retiree Subchapter 102, representing Gallia and Jackson counties in the Athens Region, set up an informational booth in the Gallipolis City park at the annual community yard sale event. 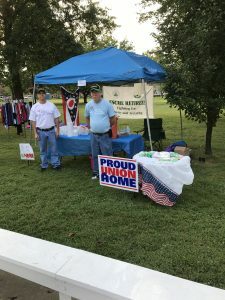 Members distributed information on senior issues, including Social Security, Medicare, Medicaid, and the federal health care legislation. Mike French of the AFL-CIO collected signatures to stop Right to Work is Wrong legislation in Ohio.